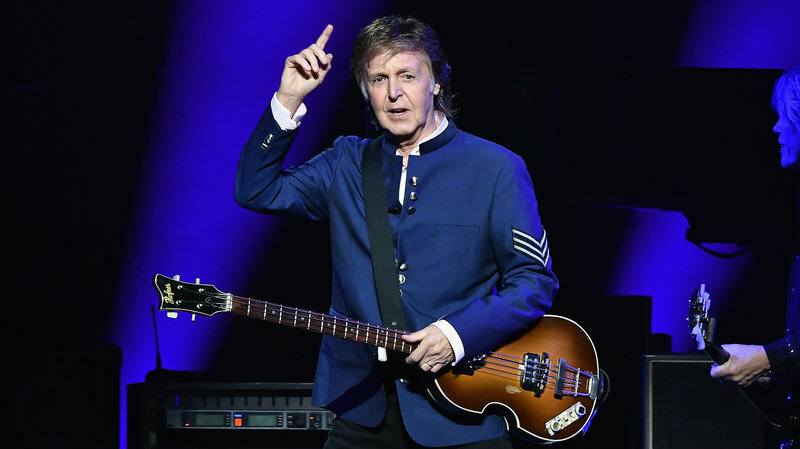 Legendary musician Paul McCartney released a song about climate change which takes shots at politicians and, specifically, President Donald Trump. During an interview with BBC published Thursday, the former Beatles bandmate said he took swipes at several climate-change deniers, including Trump, in a track, titled “Despite Repeated Warnings,” on his new album, “Egypt Station,” which was released earlier this month. In another interview on the YouTube series “Words Between the Tracks” McCartney said “I was in Japan and I was reading a newspaper – I think it was like the Tokyo Times, Japan Times or something – and there was something about climate change and it’s typical, you know, the way people are kind of not doing anything about it.